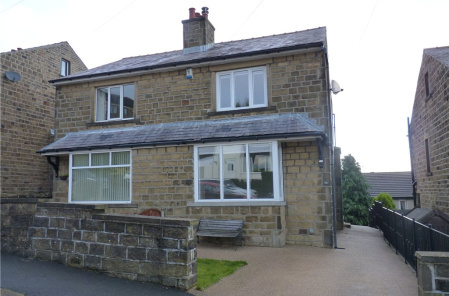 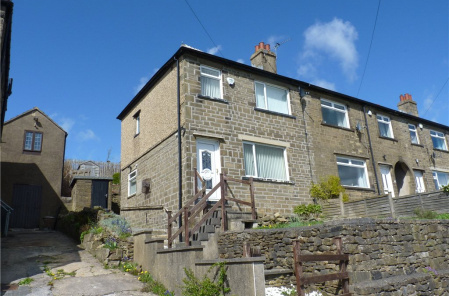 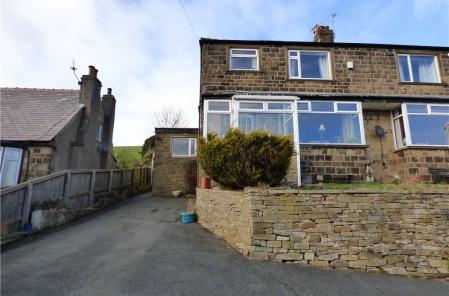 An attractive stone built semi detached property is ample parking, pleasantly situated with long range views across the Aire and Worth valleys. 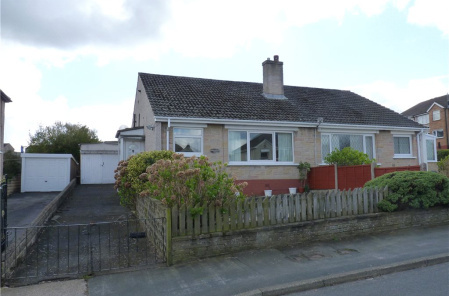 A modern yet well established two bedroom semi detached bungalow standing in a good sized corner plot within this popular residential suburb of Keighley. 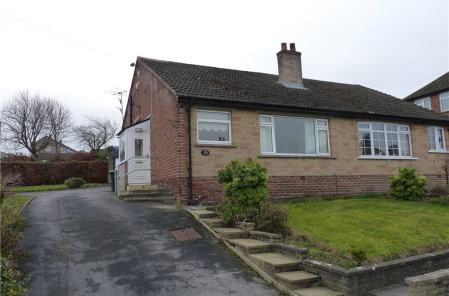 A modern yet well established two bedroom semi detached bungalow pleasantly situated in this popular suburb of Keighley. 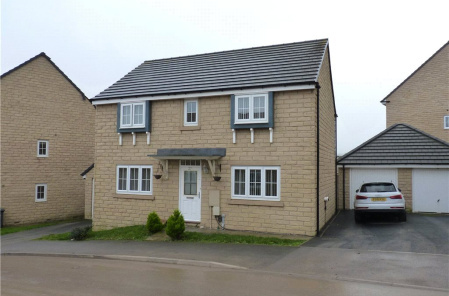 An attractive stone built end town house, pleasantly situated with long range views across the Aire and Worth valleys.